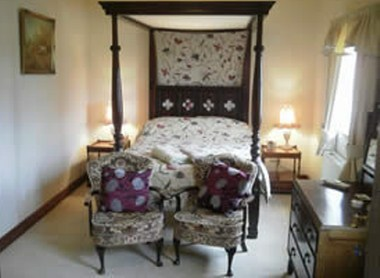 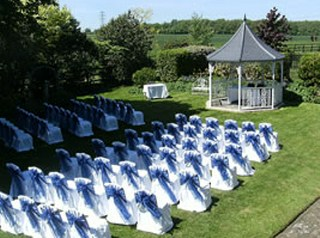 Bluntswood Hall is a wedding venue based in Buntingford, Hertfordshire that caters for all types of wedding celebration. 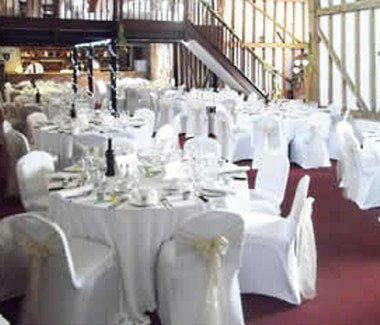 At Bluntswood Hall you can rest assured that we will provide the standards of service and attention that you would expect from a quality Wedding Venue. 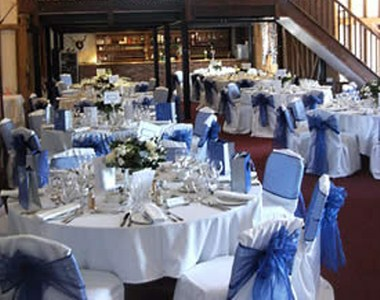 Surrounded by rolling Hertfordshire countryside and located in the tranquil village of Throcking, Hertfordshire, Bluntswood Hall is the perfect venue for wedding celebrations, special occasions or corporate hospitality. 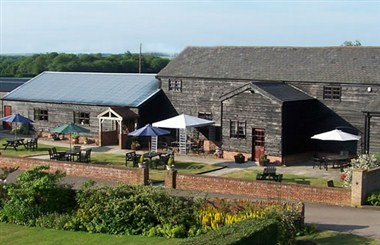 Our converted barns provide the perfect setting for your event.